All five grounds are available for hire throughout the summer, please contact Grounds Coordinator David Bourke (david.bourke@metcash.com or 0421 841 925) for more information relating to availability and hire rates. 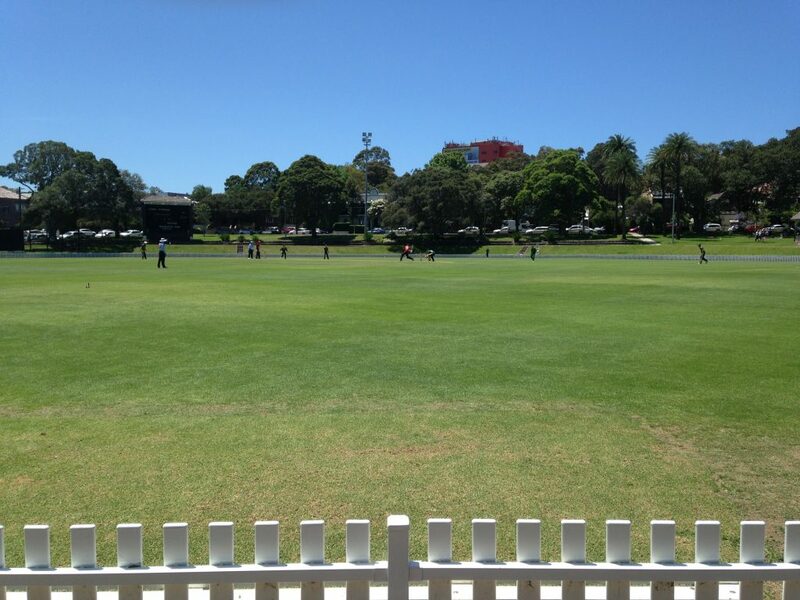 Located right next to the iconic Coogee Beach, Coogee Oval has been hosting cricket matches since 1929 and plays host to both higher and lower grade matches for RPCC. 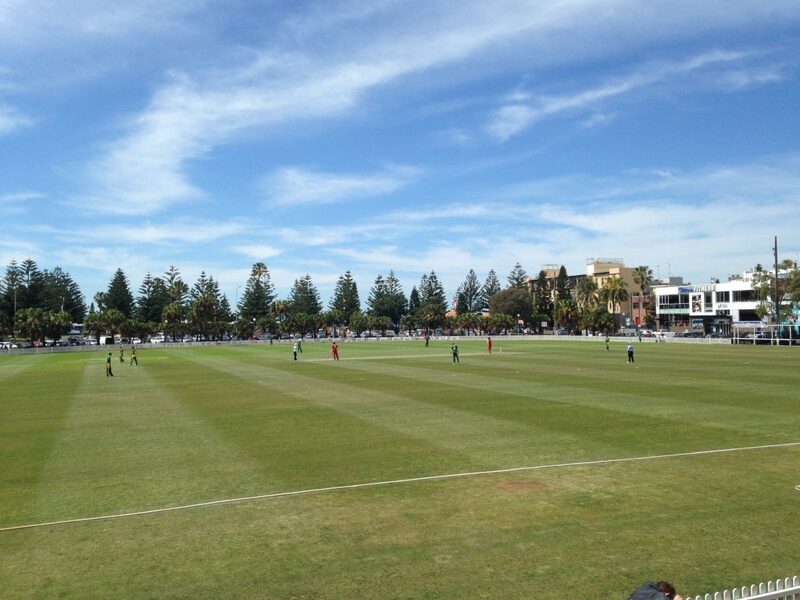 Regarded as one of the premier cricket grounds in the SCA competition, Coogee Oval was ranked 4th in the SCA Umpire Ground Assessments in season 2012-13.